Replacement windows from TruePro create the look and style you want for your home. Our windows are made with the highest quality materials that offer superior energy efficiency, so you can enjoy the view stress free. We do vinyl replacement windows. This classic option is characterized by it's easy maintenance and timeless style. 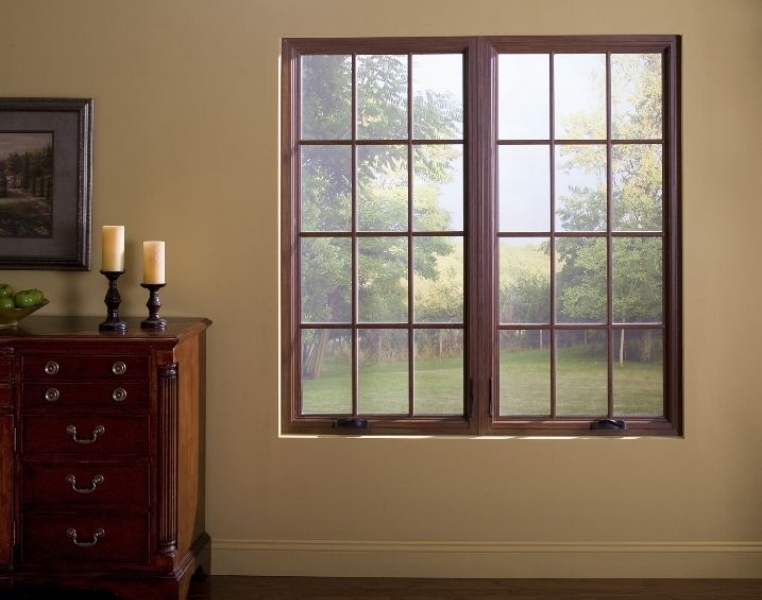 Unmistakable window elegance that provides the great look of traditional windows without the maintenance. The maximum glass area will fill your home with gorgeous natural lighting. Built to last while also providing the beauty, charm, style and versatility you’ll enjoy for years to come. 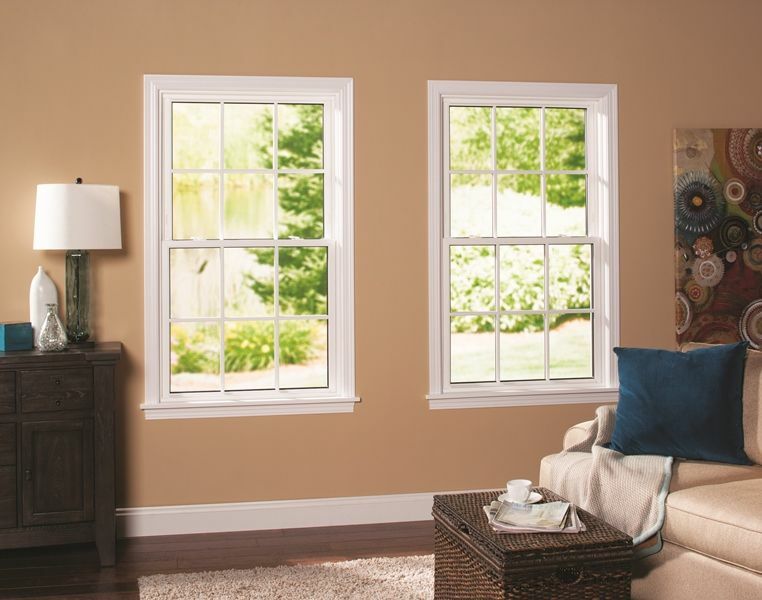 We all could use more fresh air, our easy to slide window options make that a breeze. Sunrise’s Sliding windows are stylish and built to last. The contoured design offers clean lines and maximum visible glass area. These windows are the focal point of any room they are in. They accent a space through their dimension and add architectural interest. The beauty and expansive views with a custom made bay or bow window is a wonderful option for your home. Our garden windows flood the room with sun light from all three sides, allowing your plants to flourish, while maintaining energy efficiency. Not only is this space functional, but it offers a unique look and feel. If you’re in need of replacement windows, make sure you choose the option that gives peace of mind, comfort and lower energy bills. With TruePro windows, you can select from a full spectrum of colors and grilles to personalize your style. Elevate your home by choosing our designer glass options to add a touch of luxury. No matter what you choose, you can always rely on the window replacement experts at TruePro. High quality. Superior Energy Efficiency.